The Holidays can be stressful, White Orchid Thai Spa SCV has time for you. 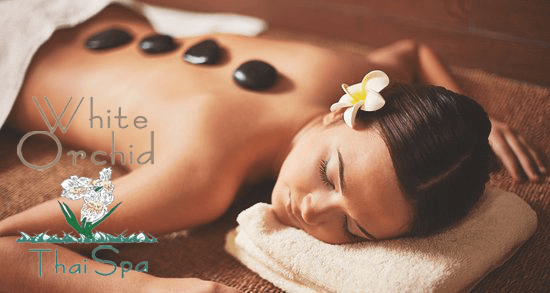 – Get the Relaxation You Deserve and the Best Massage in SCV . Couples Massage Specials… Swedish, Deep Tissue, Hot Stone, Pregnancy Massage are just a few more our clients Love! And Couples Massage is always a clients Favorite! We are Located in Plaza Posada in Newhall on Lyons Avenue.